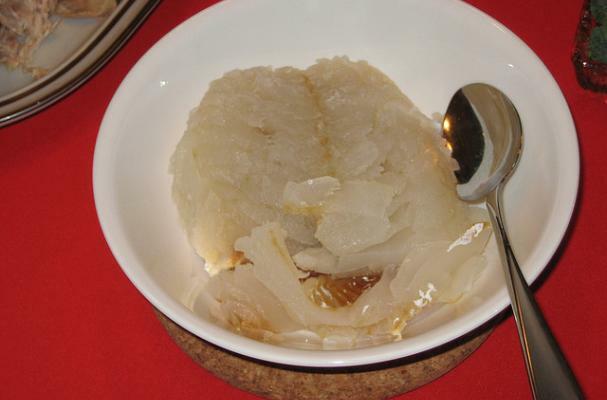 This week's Stinky Foods star is lutefisk. This Norwegian delicacy is made of dried cod that's been treated with lye. Click through the pages below to learn five weird facts about lutefisk.